You love the traditional look of shake and shingle siding, but you're concerned that you won't be able to get that look from a vinyl siding for your Central New York, NY home. Stop worrying, and give New York Sash a call! We've proudly taken vinyl siding to a whole new level by providing many beautiful styles to best suit your Central New York, NY home's type, as well as your own personal taste. New York Sash proudly offers Cedar Impressions® shake and shingle vinyl siding, which captures the authentic look of semi-transparent stained cedar by emphasizing rugged features and using light and shadow to highlight subtle variations in color. 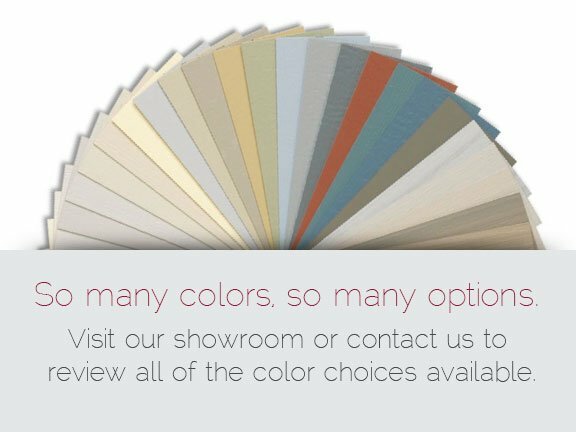 Inspired by nature, this beautiful line of vinyl siding options was inspired by nature and can transform your Central New York, NY home's appearance. Molded from real cedar shingles, Cedar Impressions provides your Central New York, NY home with natural-looking vinyl cedar shingle siding without the expense and heavy maintenance of wood. 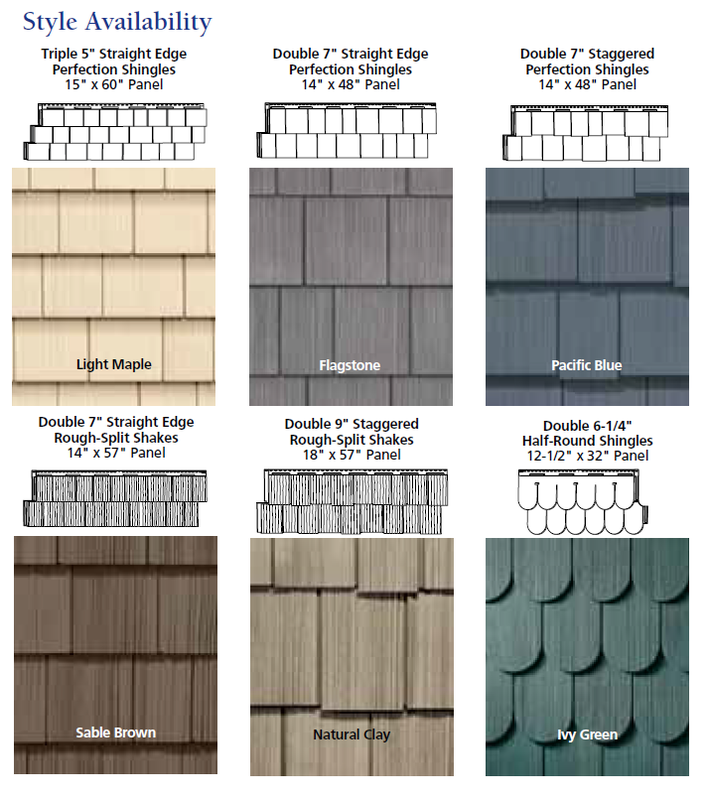 It will add the rugged charm and natural beauty of cedar shingles to any home, whether it's whole-house siding or a distinctive accent. Do you think shake and shingle vinyl siding would be a beautiful addition to your Central New York, NY home? Then contact New York Sash today. 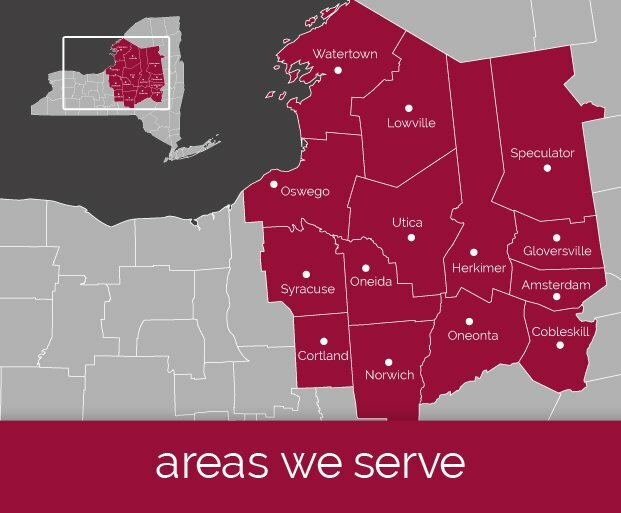 Simply call us at (315) 760-6775, and we will be pleased to help meet your needs.